December 30, 2013  How do you set a resolution when you've already accomplished so much? These women have innovated and inspired, but they still have hopes for improvement in 2014. 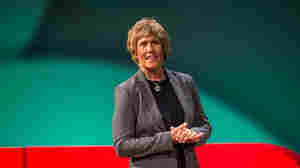 December 8, 2013  What do 64-year-old swimmer Diana Nyad and 13-year-old entrepreneur Maya Penn have in common? 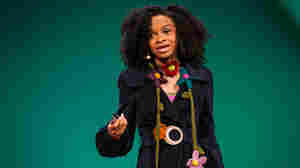 At the TEDWomen conference in San Francisco, a range of speakers shared the ways innovation and ingenuity kept them young.